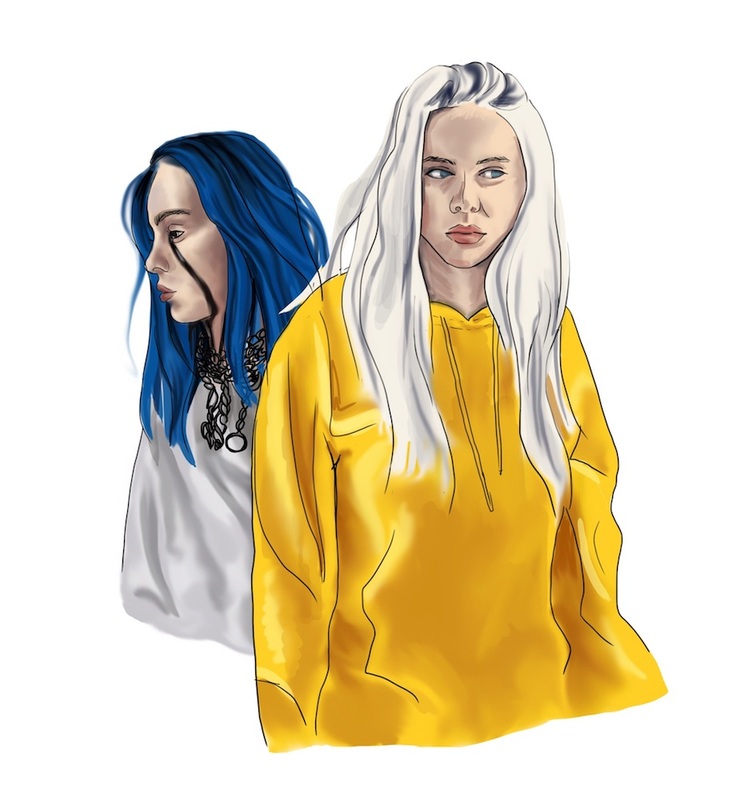 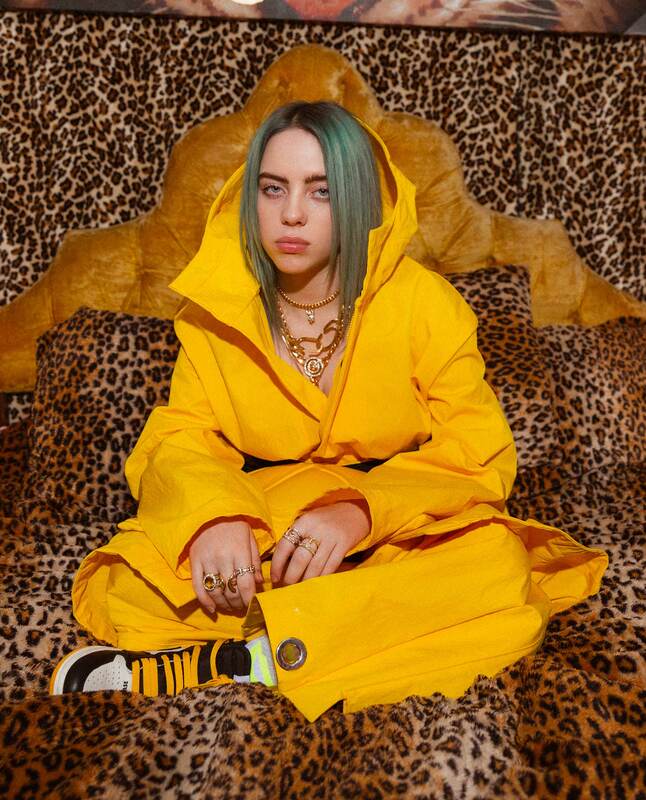 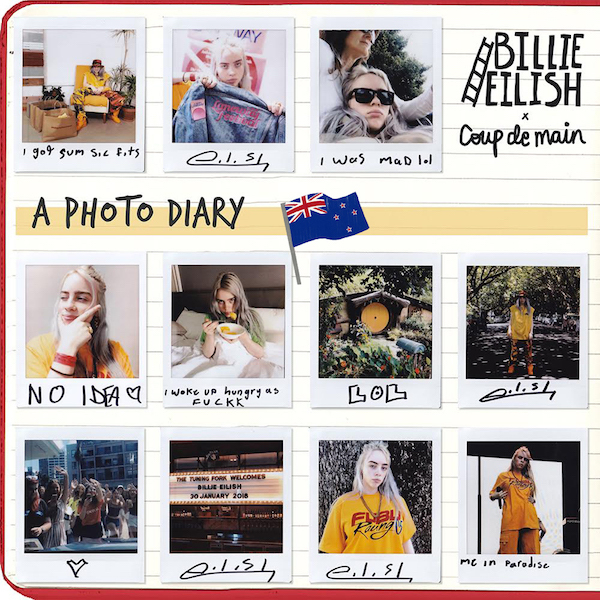 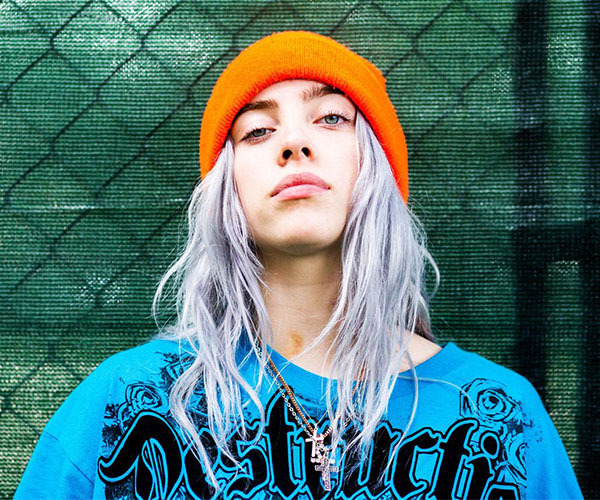 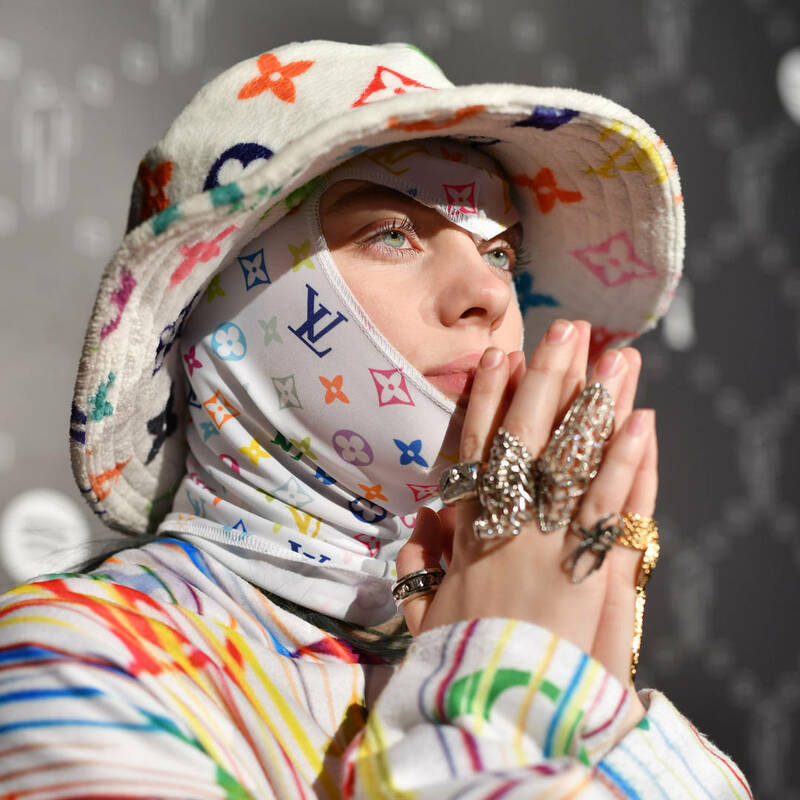 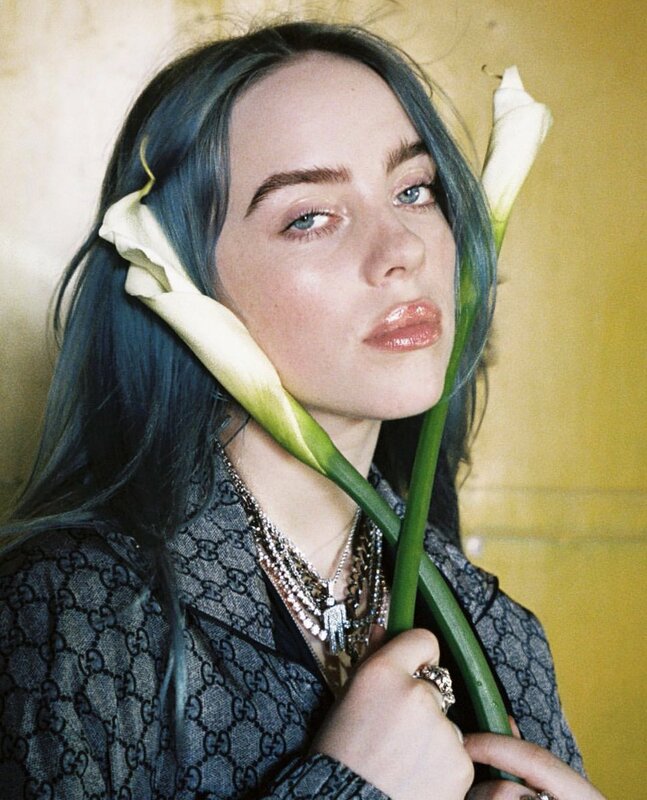 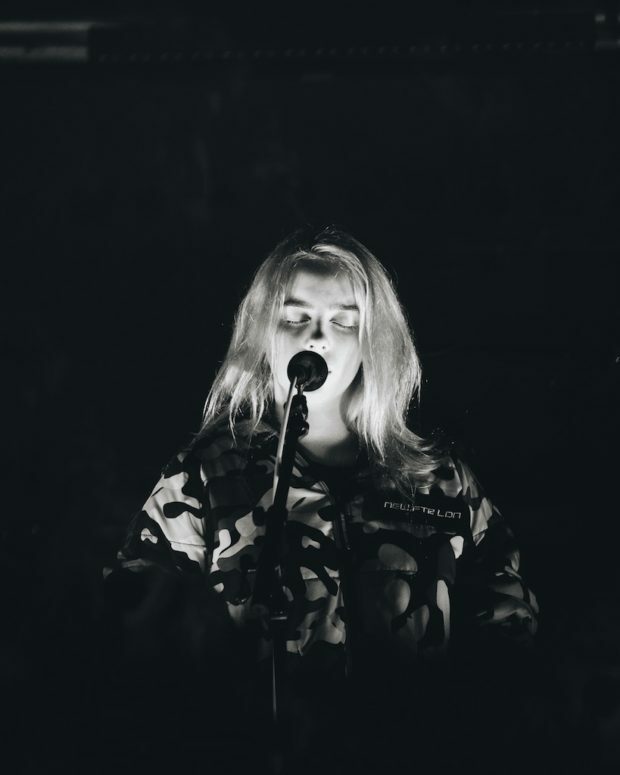 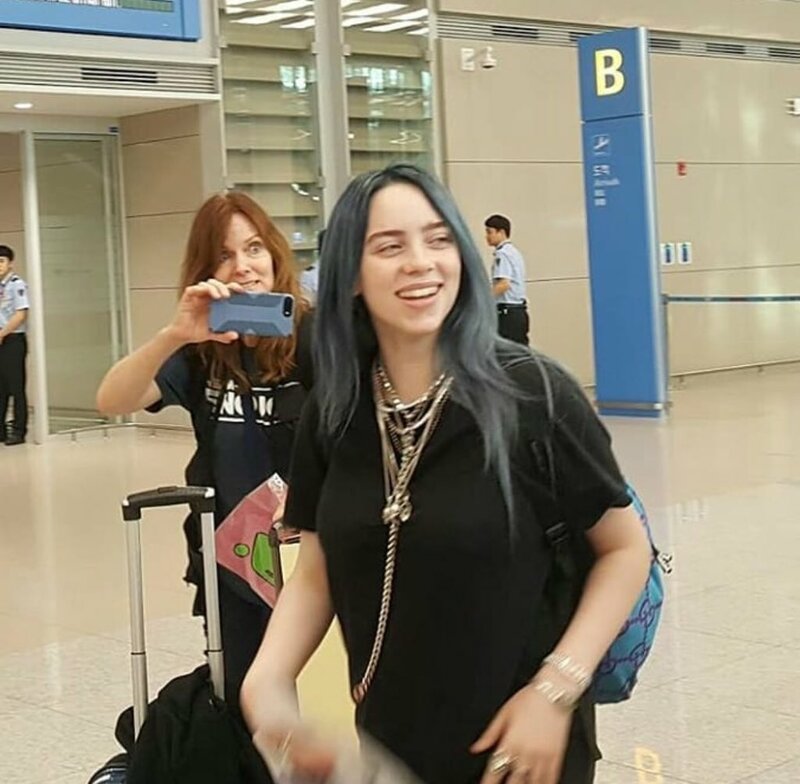 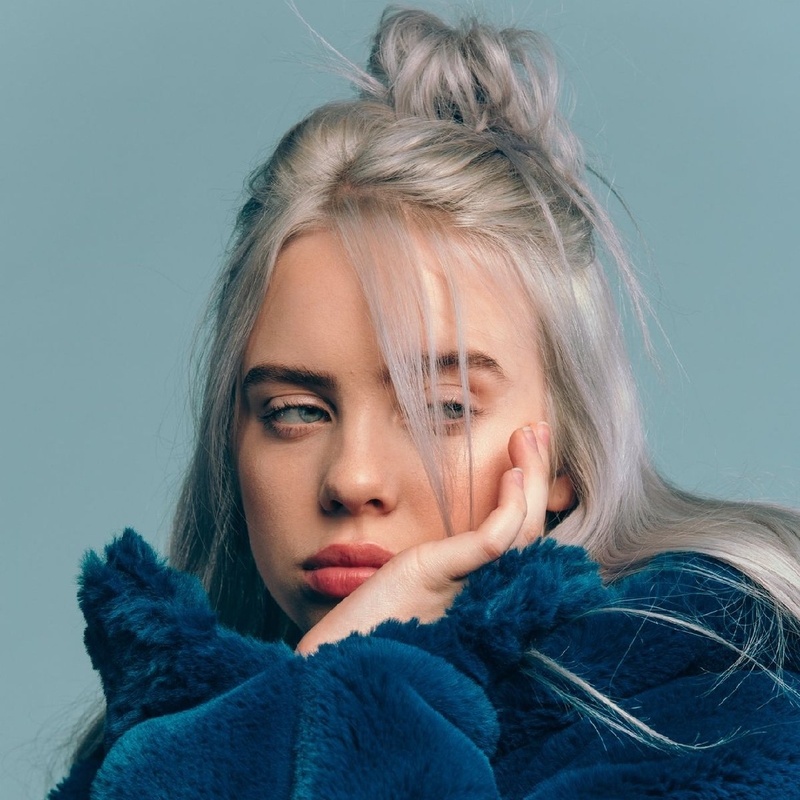 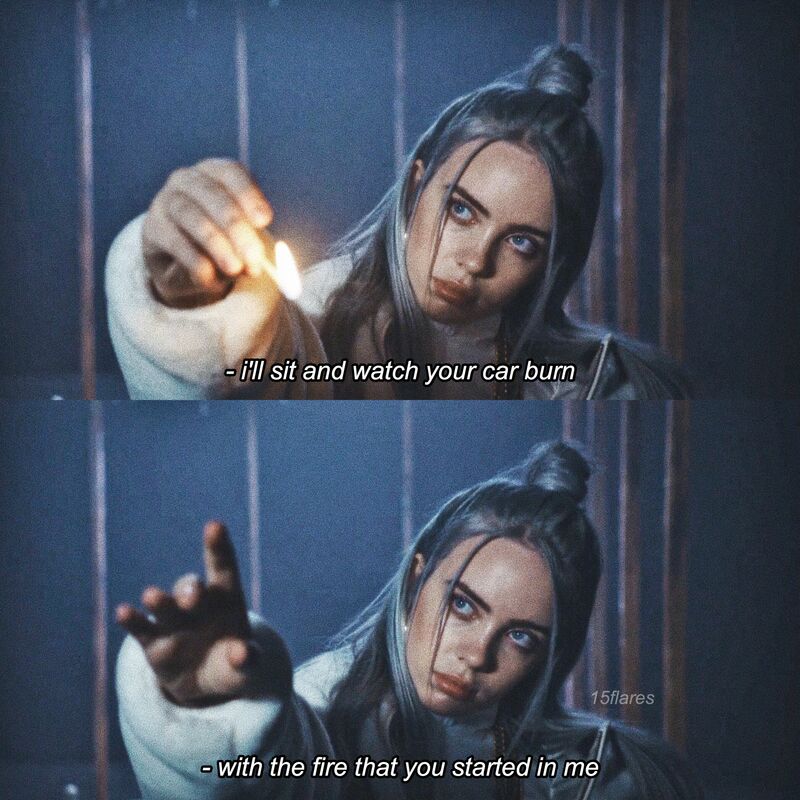 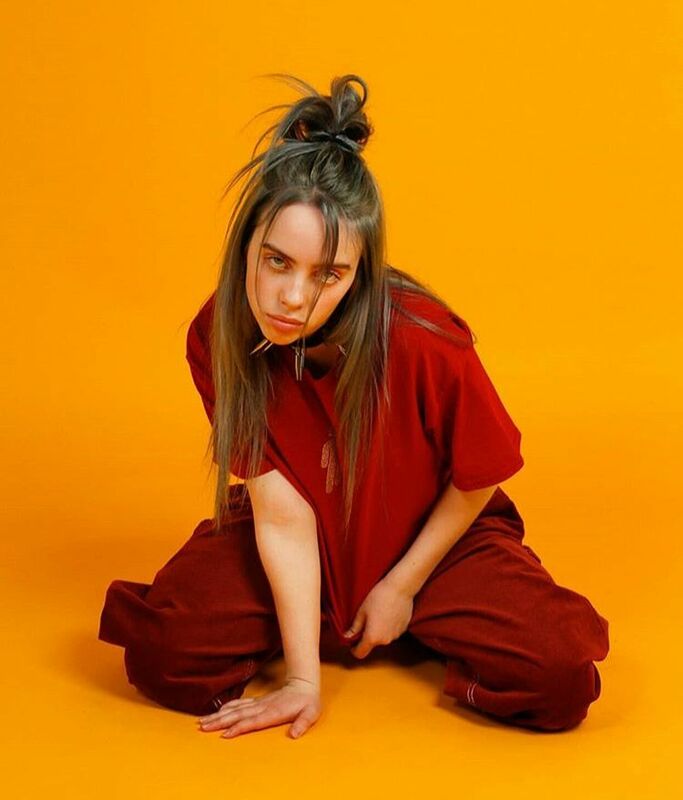 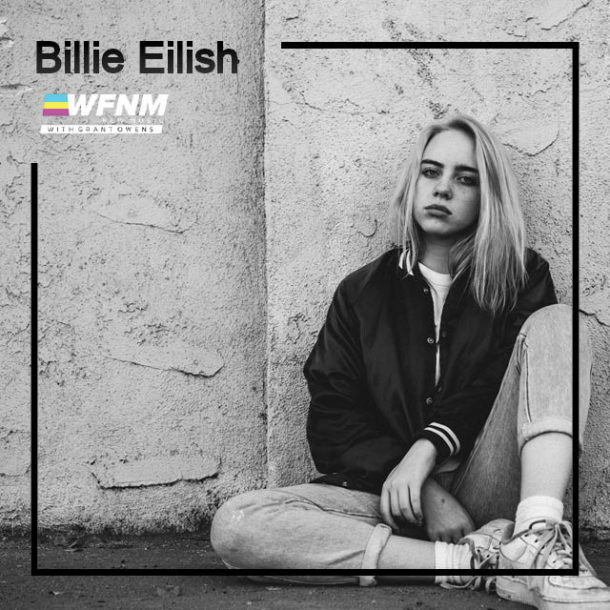 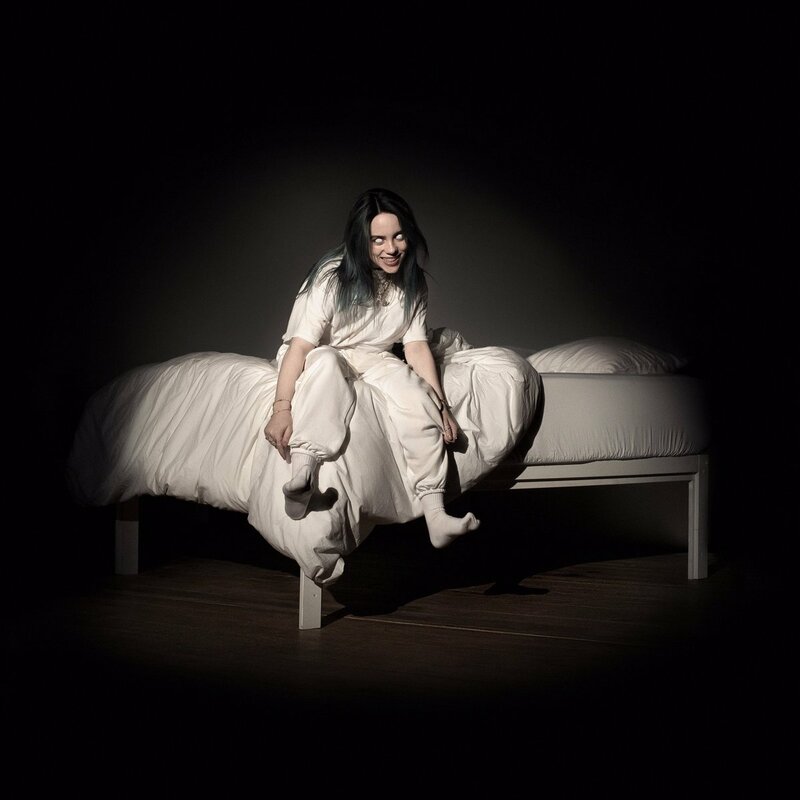 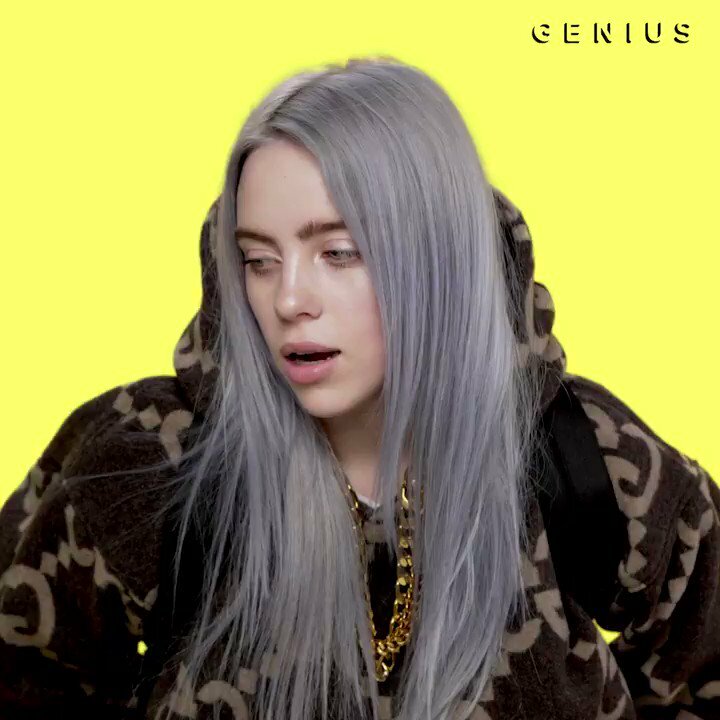 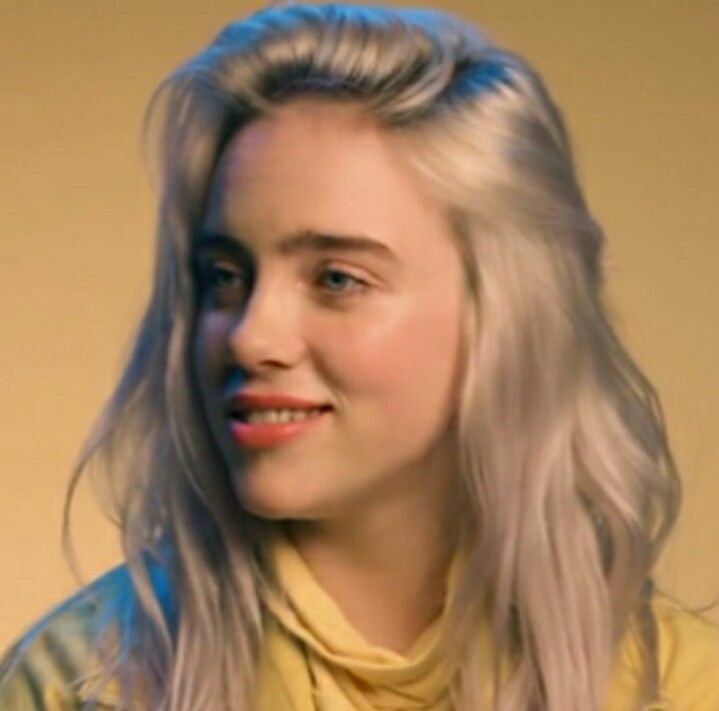 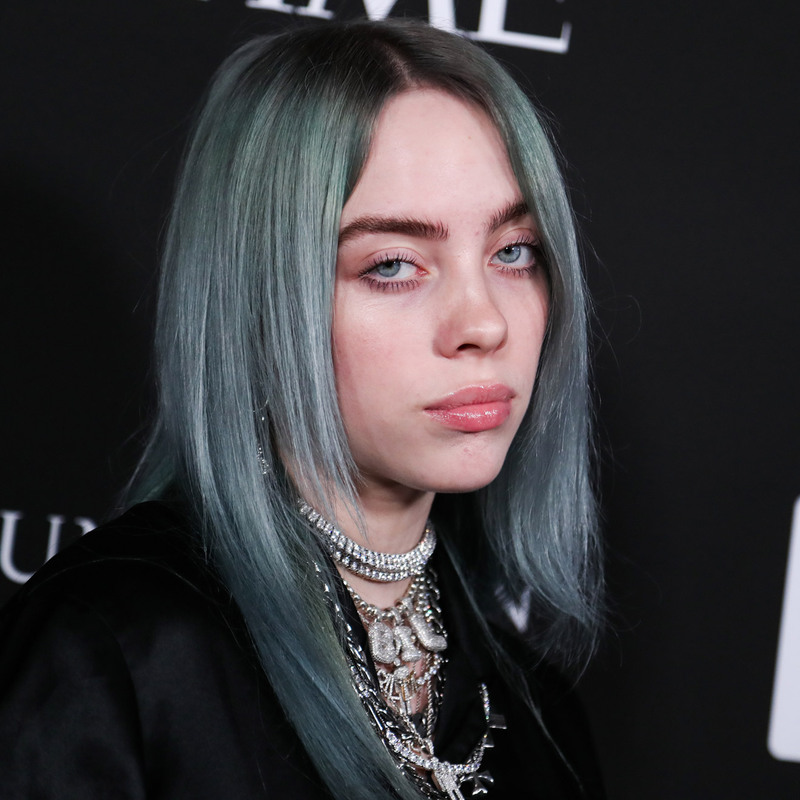 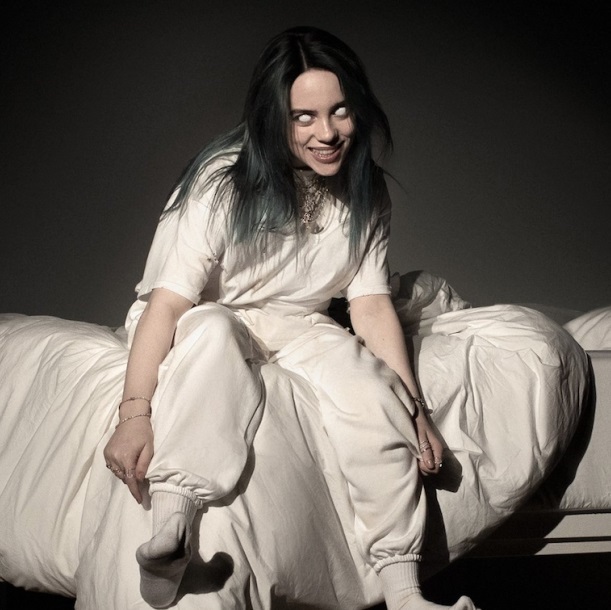 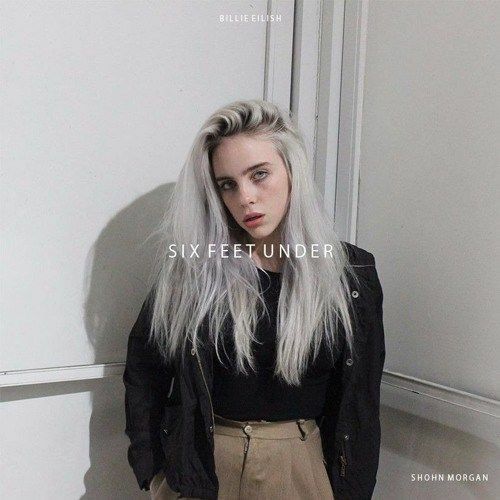 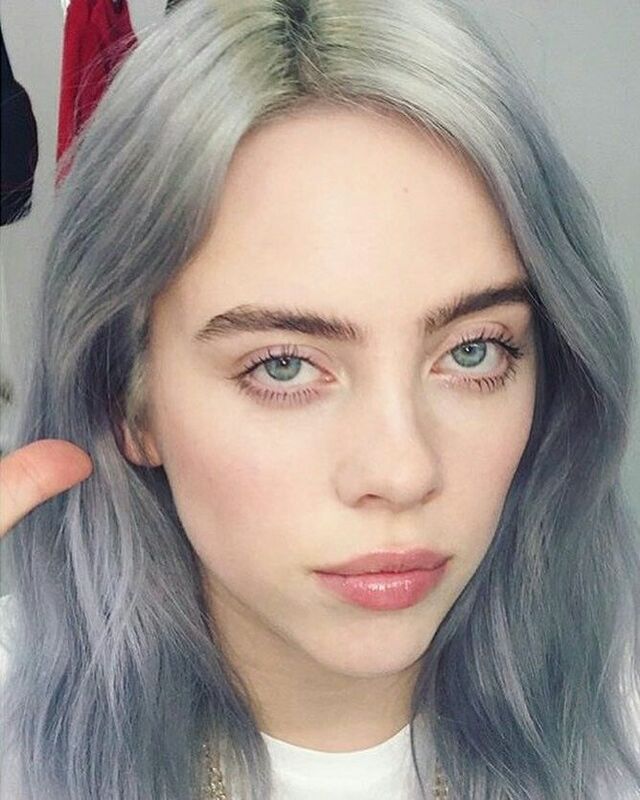 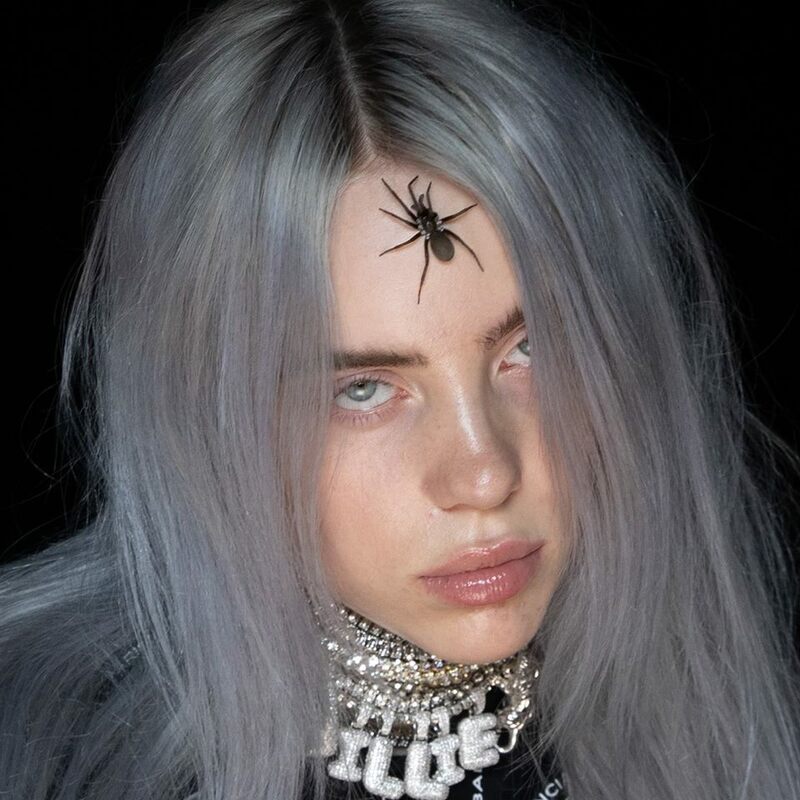 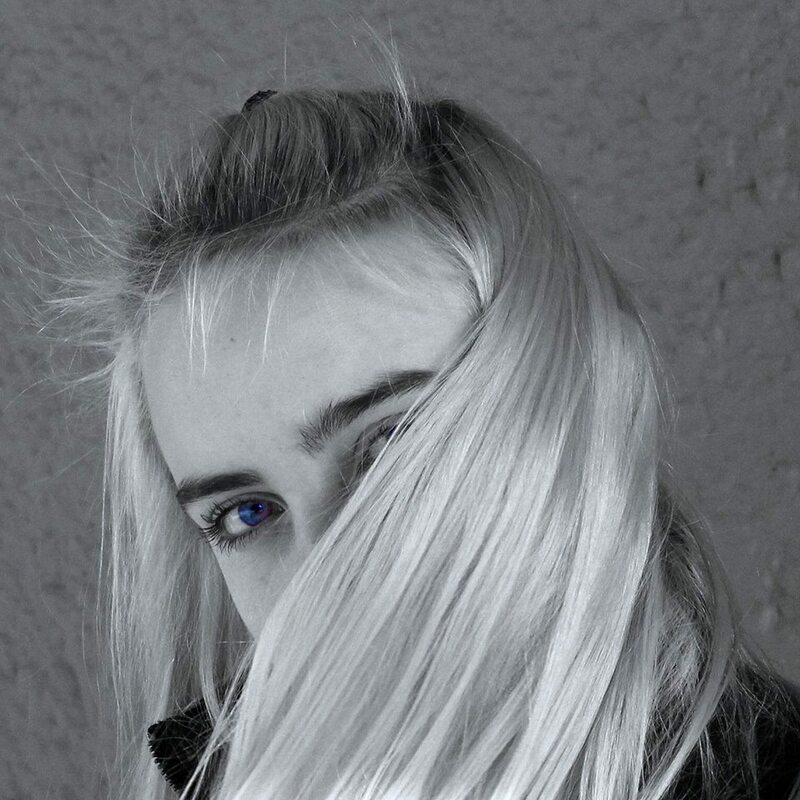 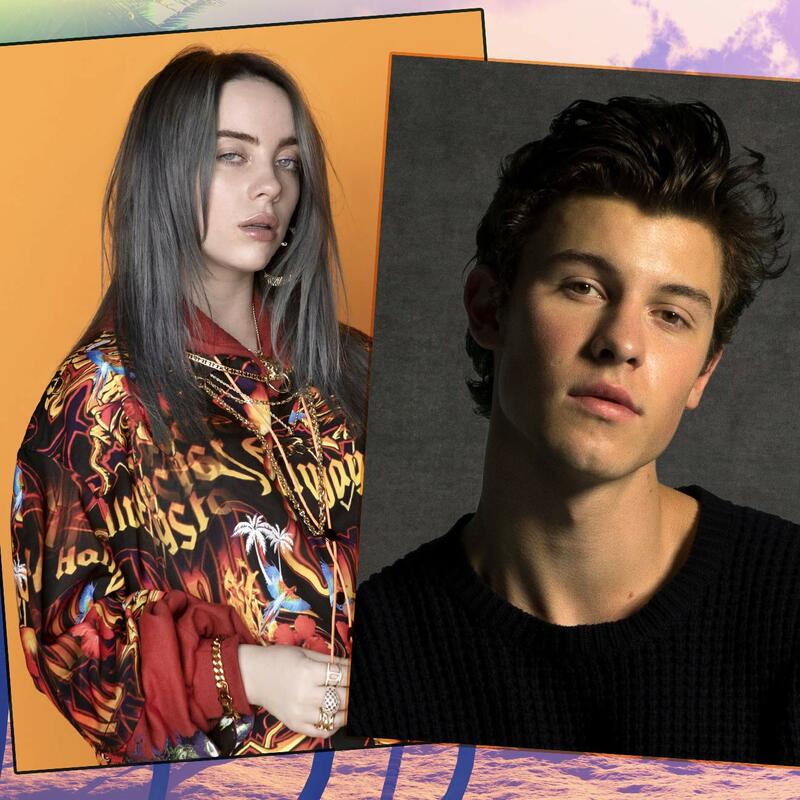 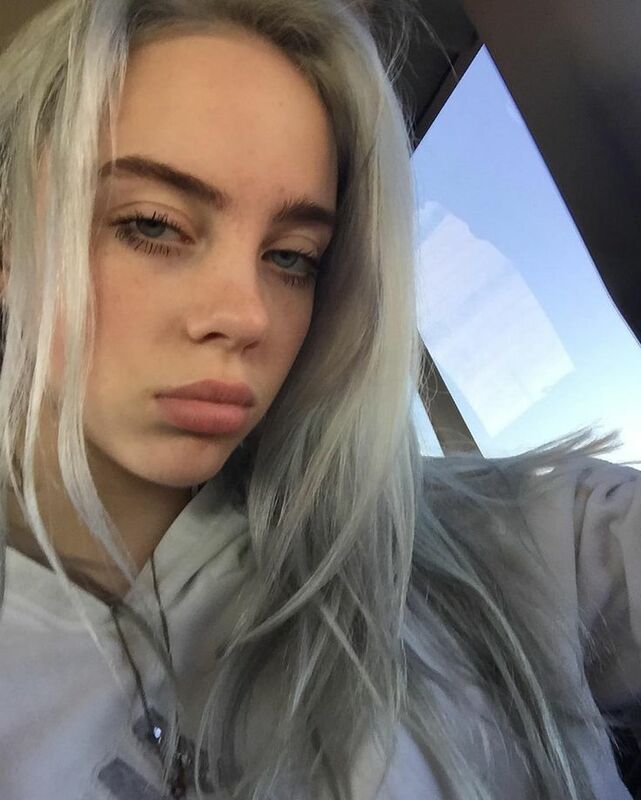 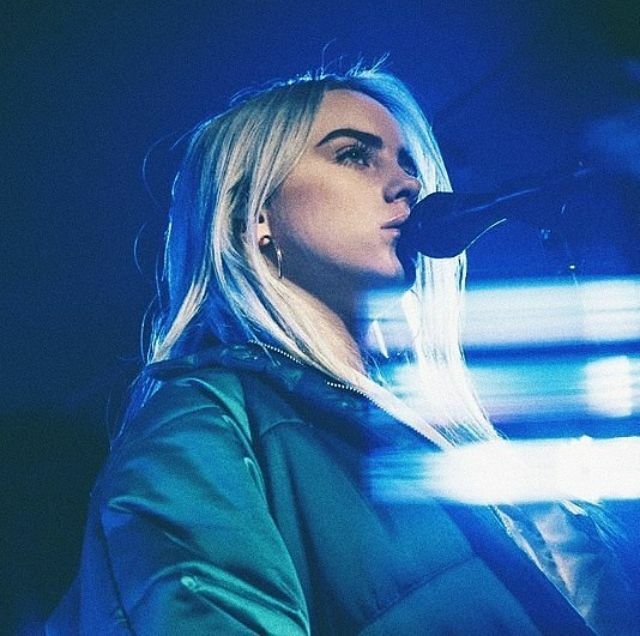 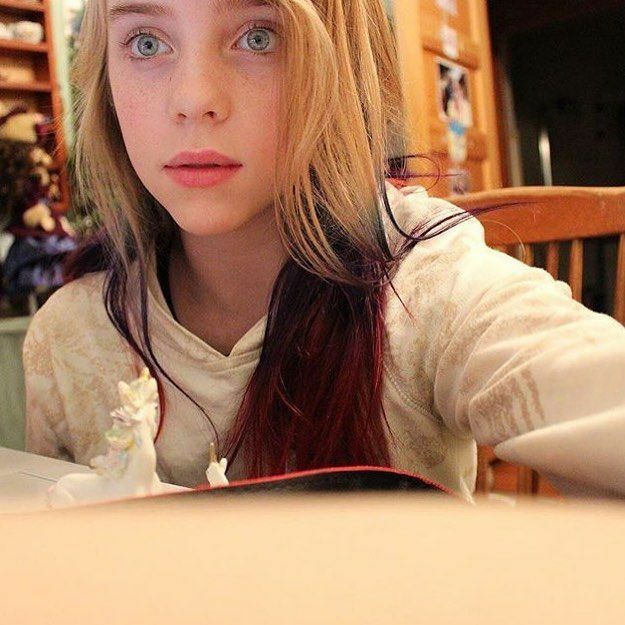 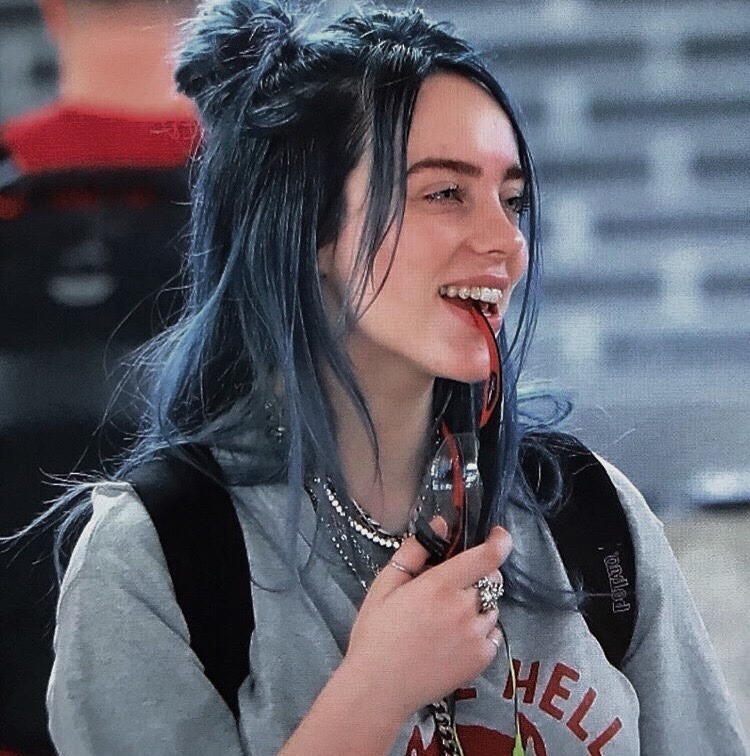 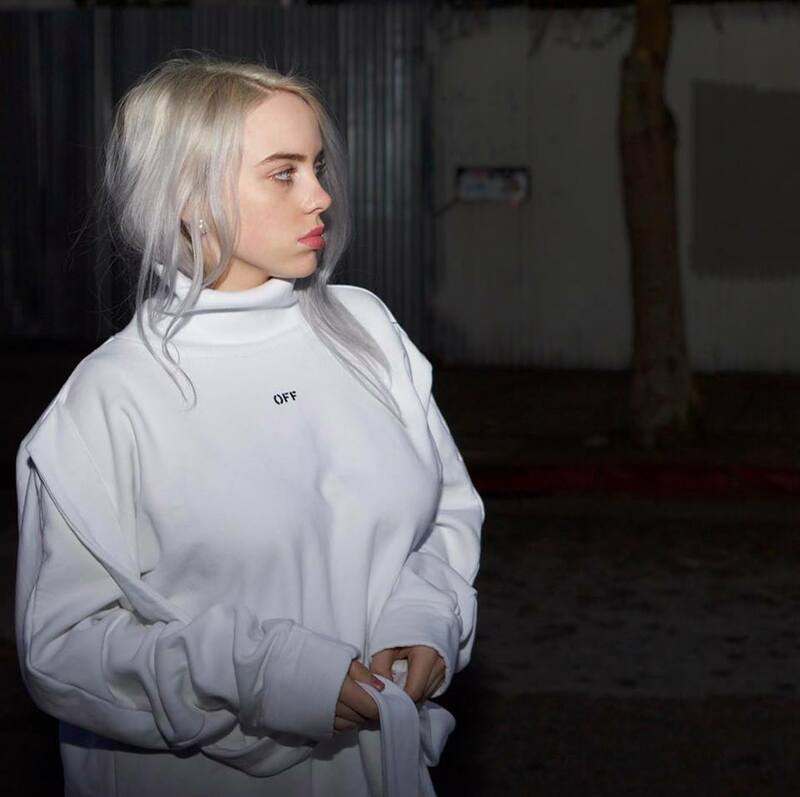 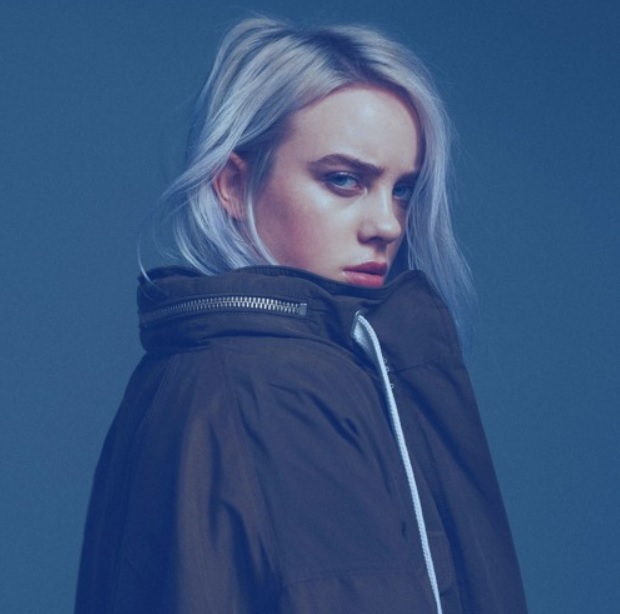 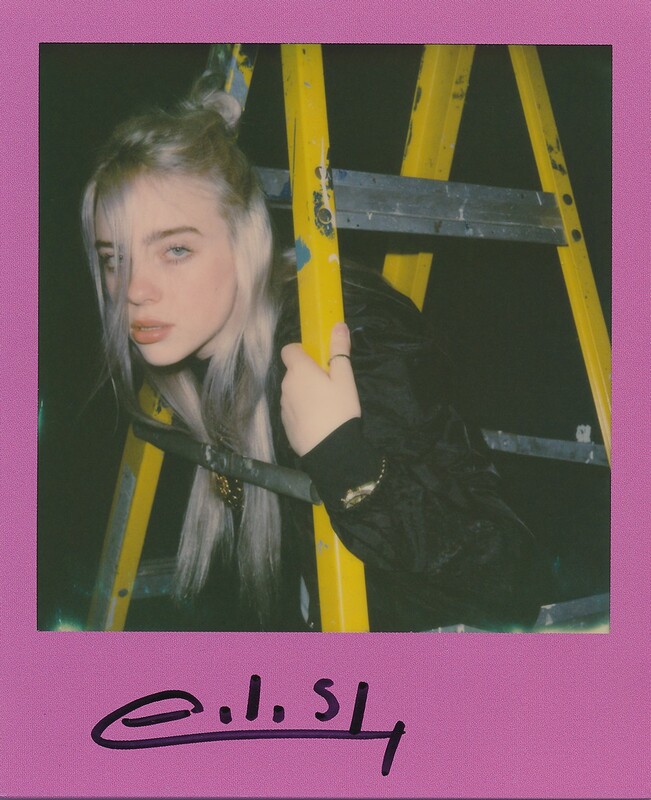 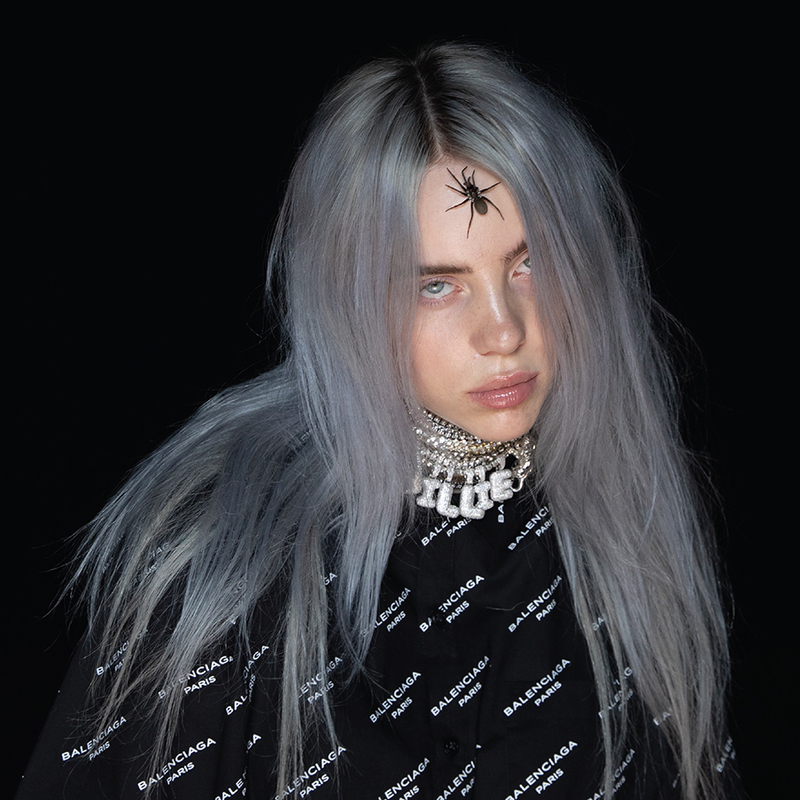 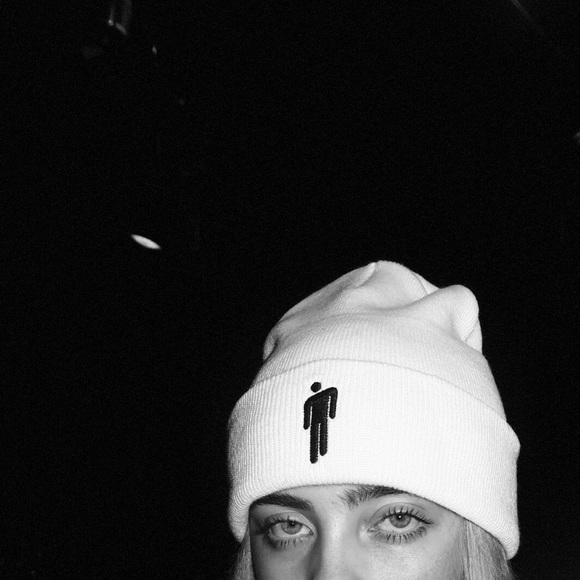 Billie Eilish Single Is An Inspired Teaser For A Mystery. 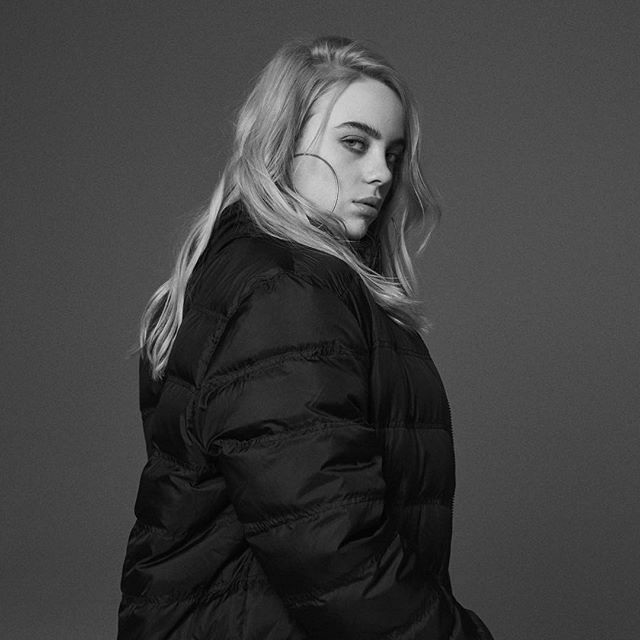 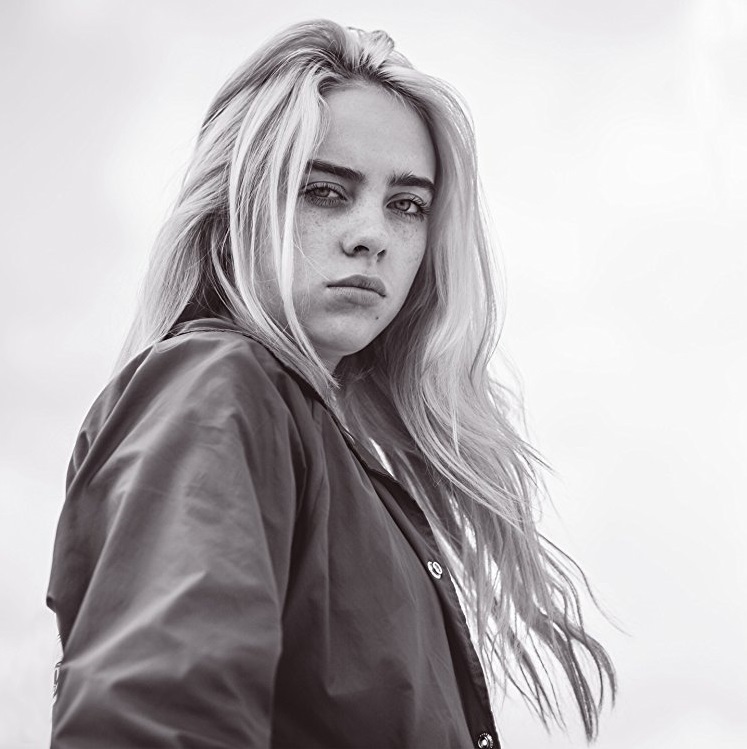 Alfonso Cuarón has quietly curated a “Roma" companion album, and Billie Eilish's lead track raises expectations for the rest of the lineup. 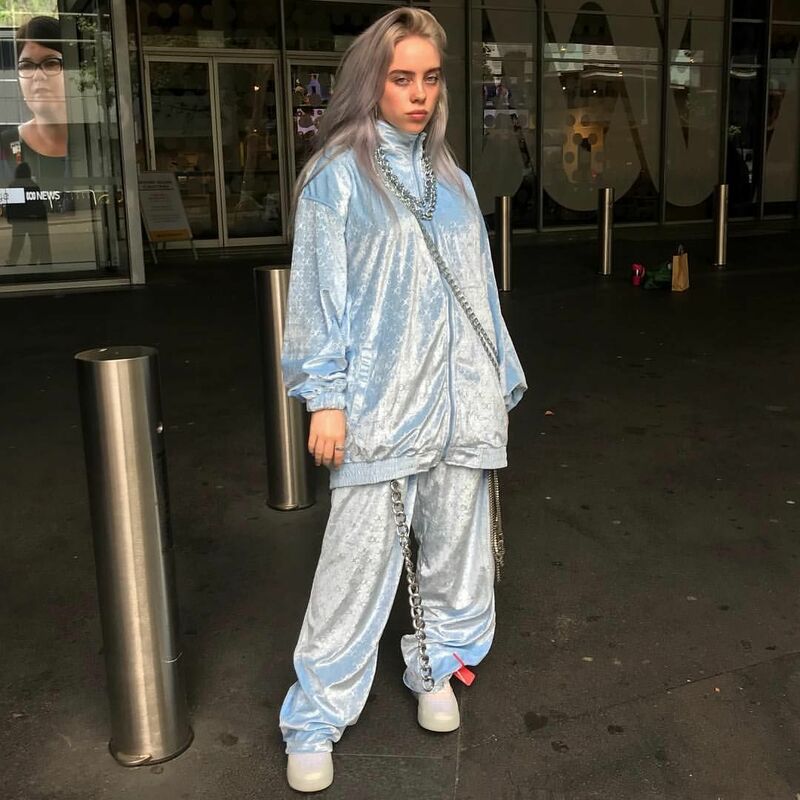 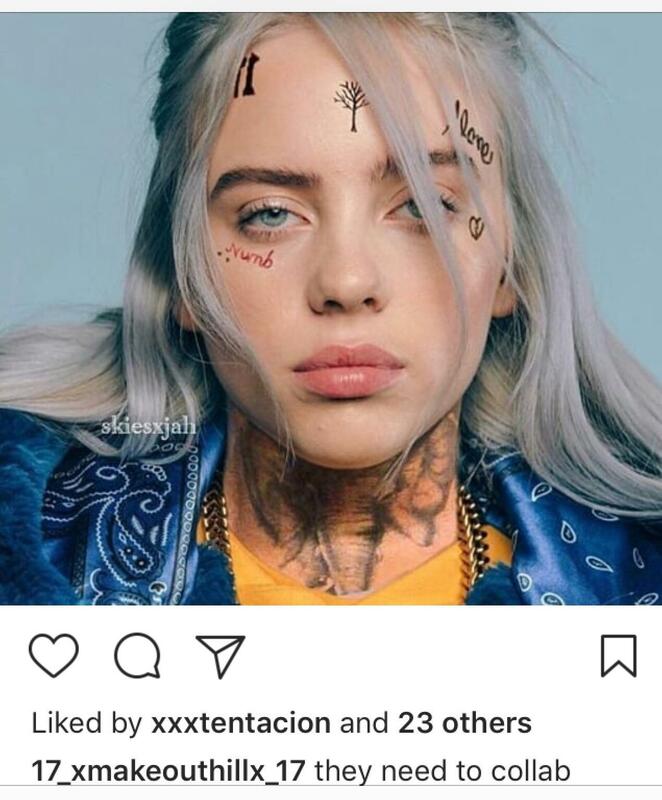 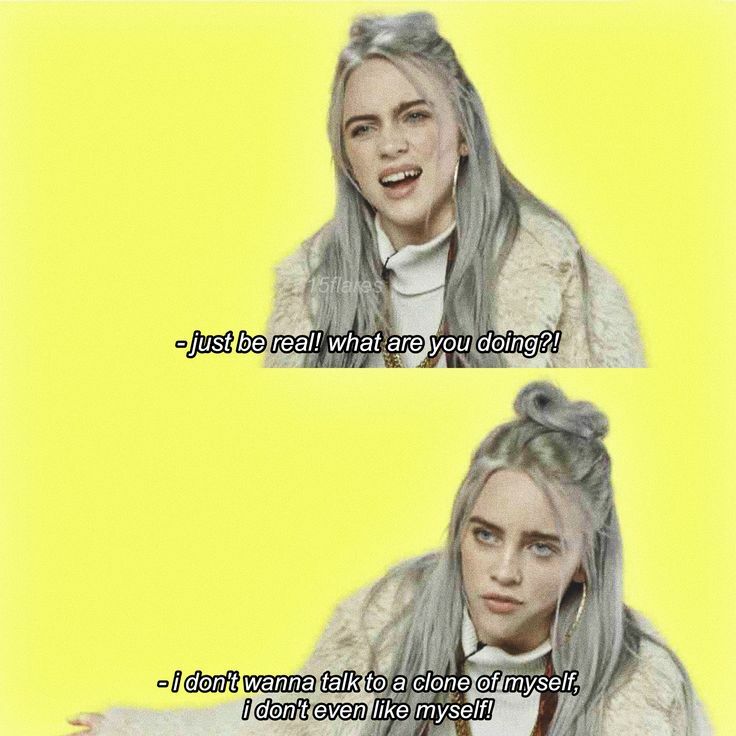 Billie Eilish Answers The Same Questions 1 Year Apart. 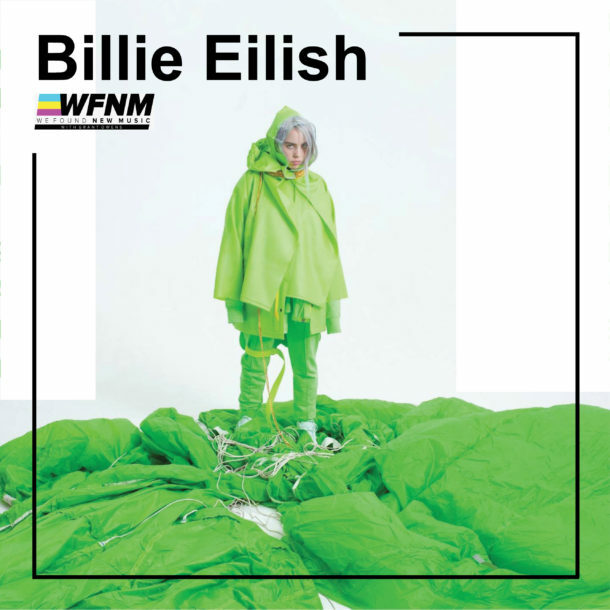 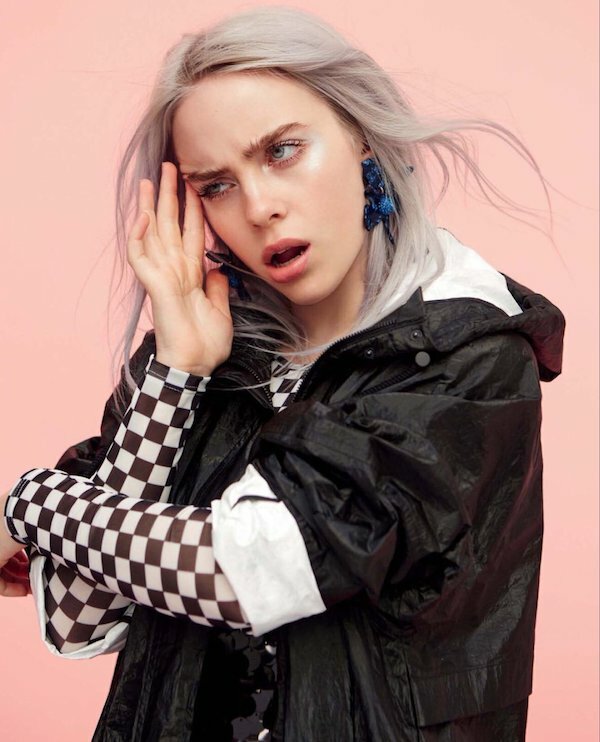 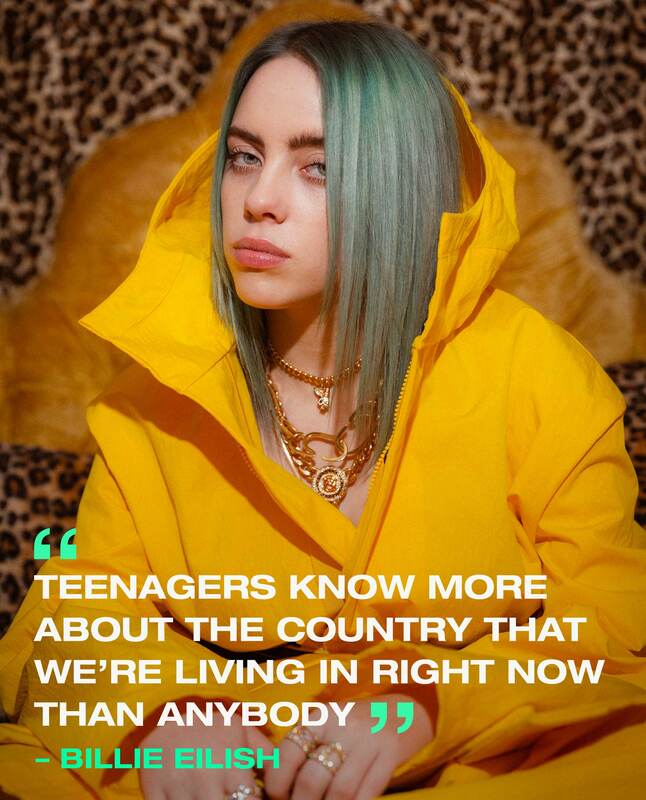 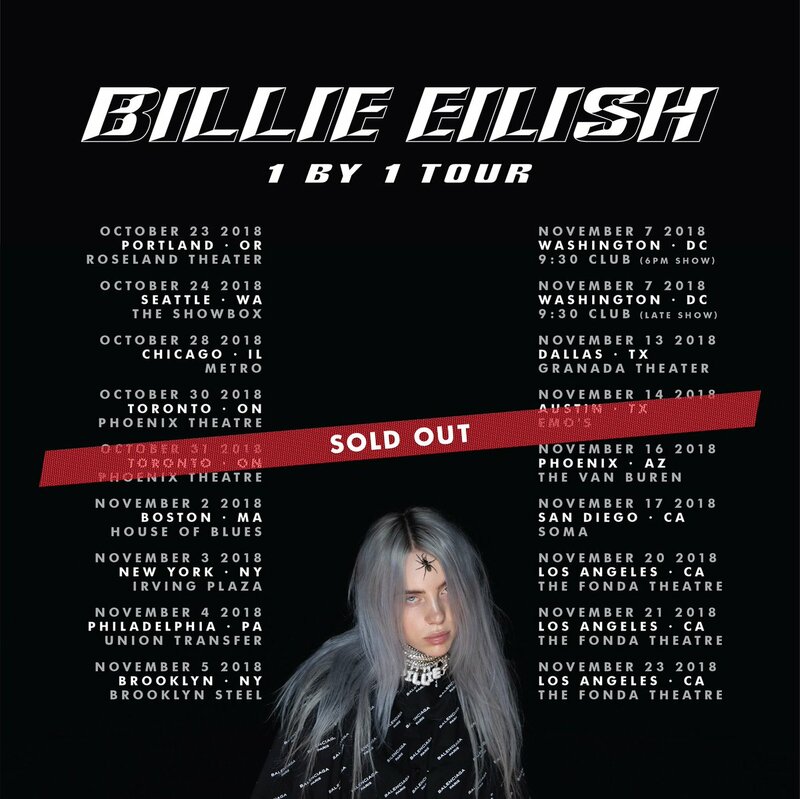 In a unique new interview, Billie Eilish sat down with Vanity Fair to answer the same series of questions last year, on Oct. 18, 2017, and exactly one year later, on Oct. 18, 2018.